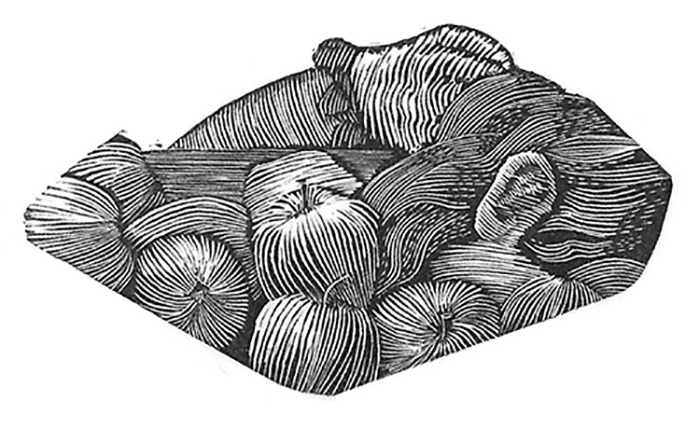 I’m a Shropshire-based illustrator with a passion for wood engraving. As an artist, I’m inspired not only by great children’s book illustrators, such as Quentin Blake, but by engravers such as Fritz Eichenberg and Harry Brockway. 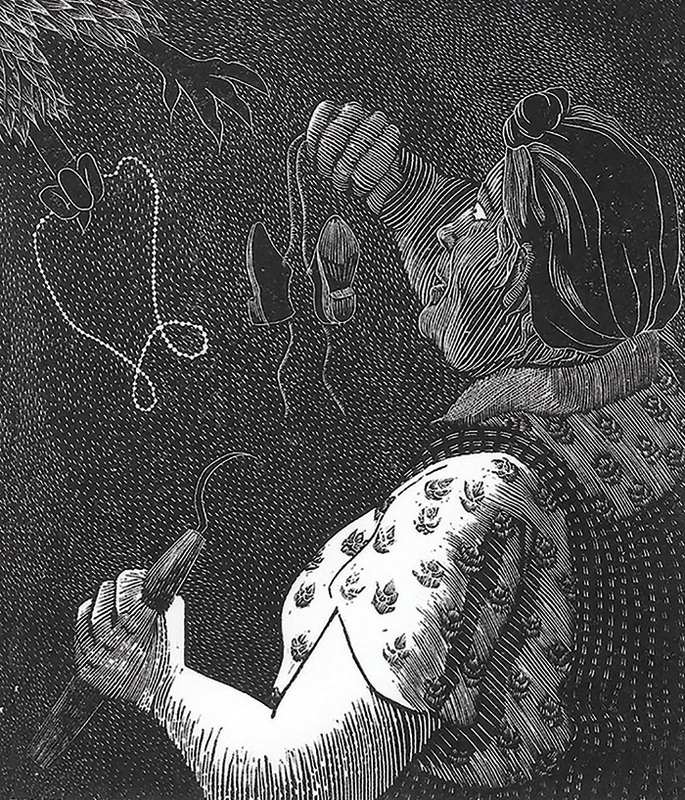 Wood Engraving has only been my main medium in the past year and working in wood has given me my own voice, with its narrative and commercial possibilities. 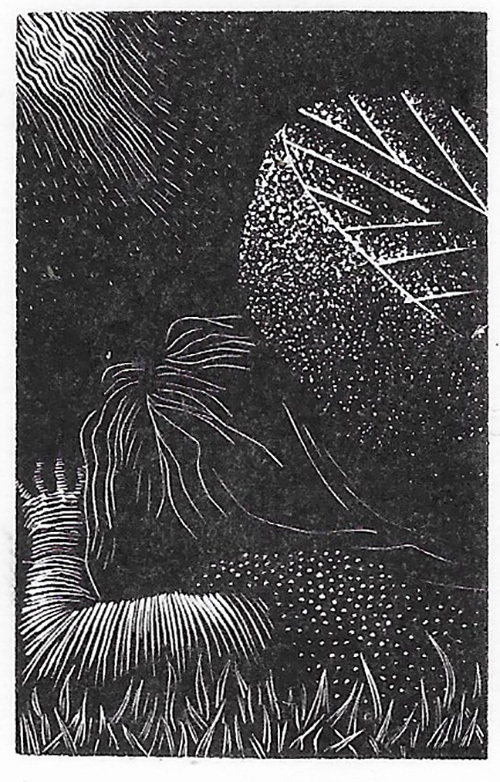 I have been fortunate to be awarded a grant from the Society of Wood Engravers to support my final MA project, an adaptation of the Grimm tale, The Juniper Tree. In the past I have worked in felt, watercolour, digital & woodcut. The MA course has shown me the direction in which I want to take my illustration and has given me the tools to think more creatively. This course has given me the encouragement to do what I have always enjoyed.